*Save the date! More details to follow. 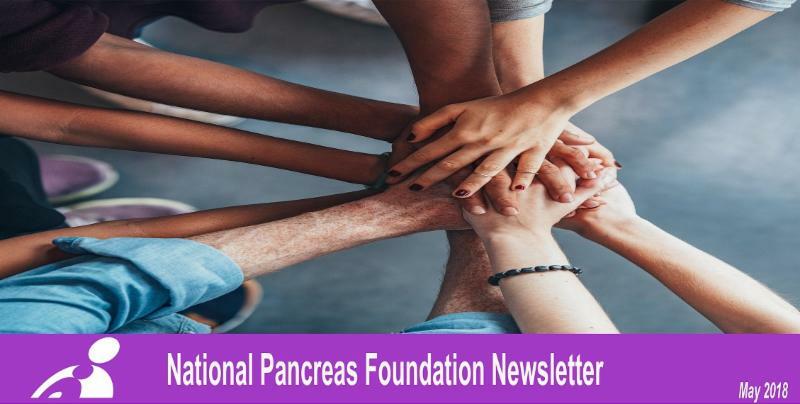 Education and advocacy are part of the National Pancreas Foundation's (NPF) mission. Please see the list of events that are coming up throughout the year. We hope you are able to join us! For a complete list, please see our Events Page. After being diagnosed with Chronic Pancreatitis almost 10 years ago and undergoing a Whipple Procedure, followed by a 3-week inpatient recovery and months of IV nutrition (TPN) and then a Total Pancreatectomy with Islet Auto Transplantation (TPIAT) in August 2014, Daneille Zecca has slowly fought to reclaim her life back. Please go HERE to read Danielle's Story. LOOKING FOR RUNNERS FOR TEAM PANCREAS! 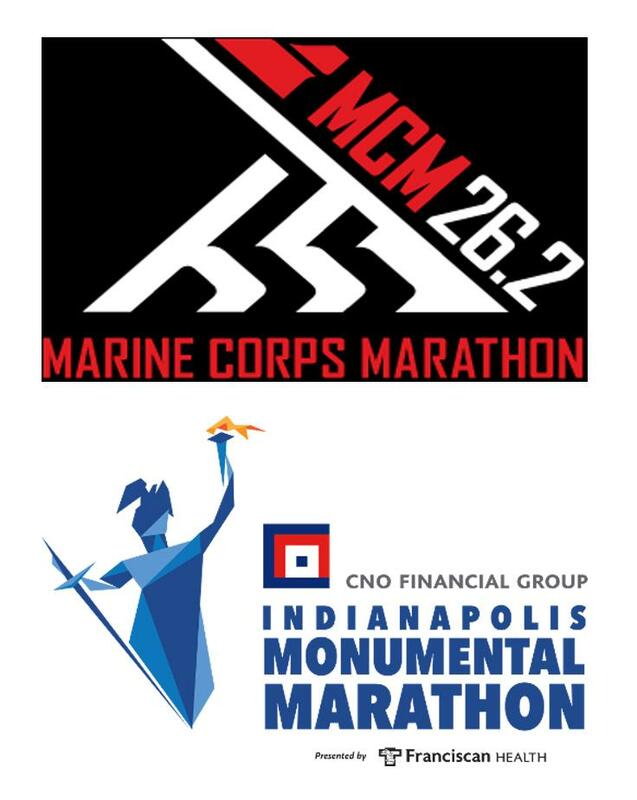 We are honored to be chosen as a charity partner for the Marine Corps Marathon (October 28th) and Indianapolis Marathon (November 8th). 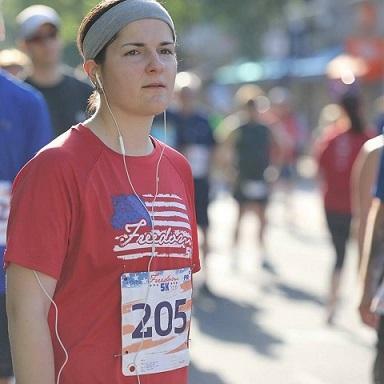 We are looking for runners to run in the name of finding a cure, in memory/in honor of a loved one, or supporting an organization that provides hope and courage to those suffering from pancreatic disease. Interested but not sure if running 26.2 miles is for you - each event has smaller races as well! ﻿ Party for a Cure - New Jersey! 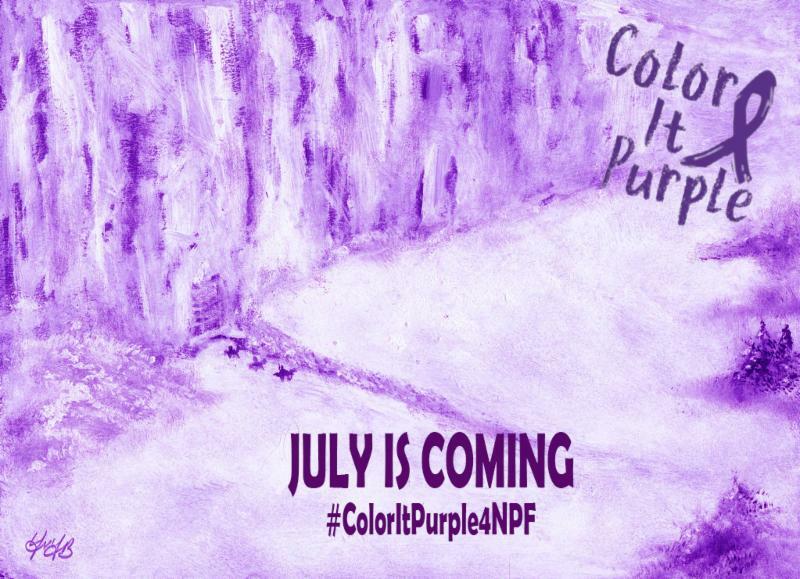 ﻿ The NPF is dedicated to funding cutting edge research, advocating for new and better therapies, and providing support and education for those impacted by pancreatic disease, announced today that it is awarding $250,000 in research funds to deserving scientists across the United States for the 2018. 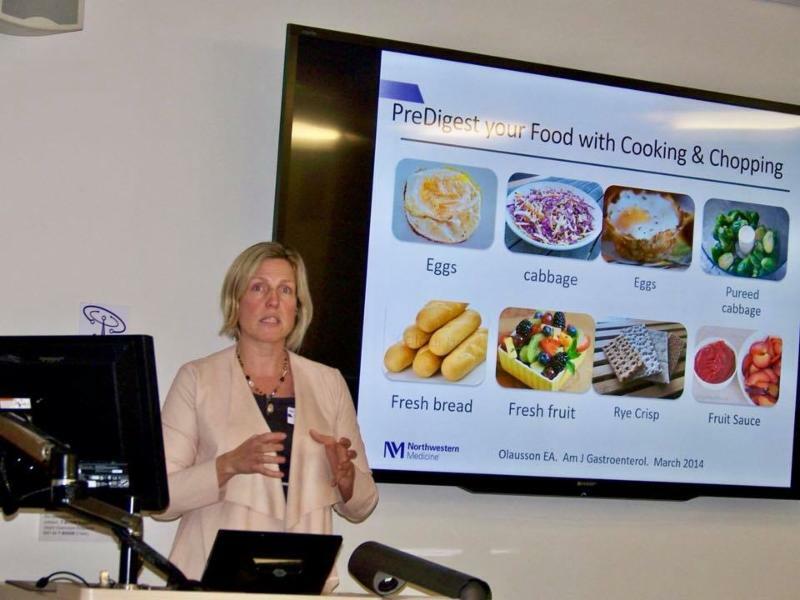 Five grants of $50,000 will be distributed to researchers studying, pancreatic cancer, chronic & acute pancreatitis, and pediatric pancreatitis. To read more about the recipients, please see our press release . 3rd Annual Project Cuffway (April 13th): This event is where fashion and Rustic Cuff packaging come together. The event raised $210,000 with proceeds going to the NPF! The Rustic Cuff community, along with the generous support of some amazing sponsors, has now raised over $540,00 for the NPF. 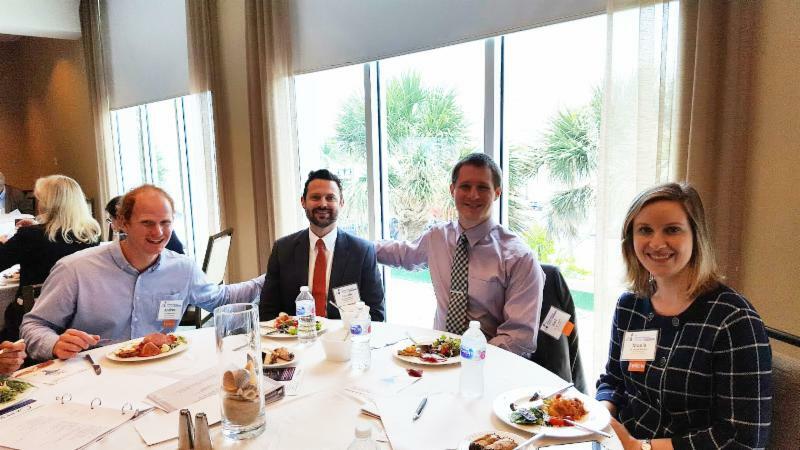 2018 Fellows Symposium (April 20th - 22nd): This year's Fellows Symposium was held at Fort Lauderdale where 27 world renowned specialists provided talks on: "Fluid Resuscitation in Acute Pancreatitis", "Minimally Invasive Pancreatic Surgery", "Pancreatic Adenocarcinoma" to "Advances in Pediatric Pancreatitis" to 50 medical Fellows interested in learning more about pancreas disease. ﻿"The conference was very informative and it was great to meet so many gurus in the pancreas world," said Justin de Boer, Pediatric Gastroenterology Fellow, Arnold Palmer Hospital for Children. Many Fellows use this weekend to not only gain further knowledge on everything related to pancreas disease, but to meet speakers and mentors, meet other Fellows, and talk about research collaboration. While it was a weekend packed with information, the NPF also planned activities on Saturday the Fellows to mingle and have fun with mojito making stations and salsa dancers - reminiscent of South Florida.